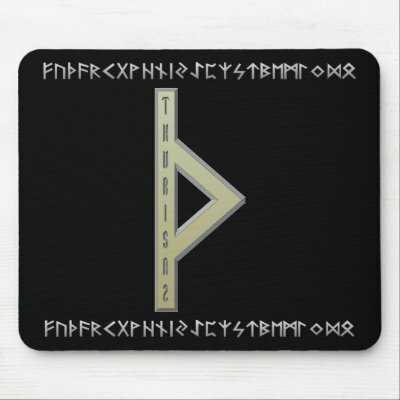 Thank you for choosing J. T. Creationz for your Artistic Design and Promotional needs. We are excited to be working with such a talented group of individuals to create your unique new logo, CD, promotional flyers, business cards, and T-shirt designs. Within the proposal you will find a timeline scheduled for the 5 week time frame that was requested. This includes the budget for the artistic elements and personnel needed to complete the tasks required. This will also include a payment schedule. 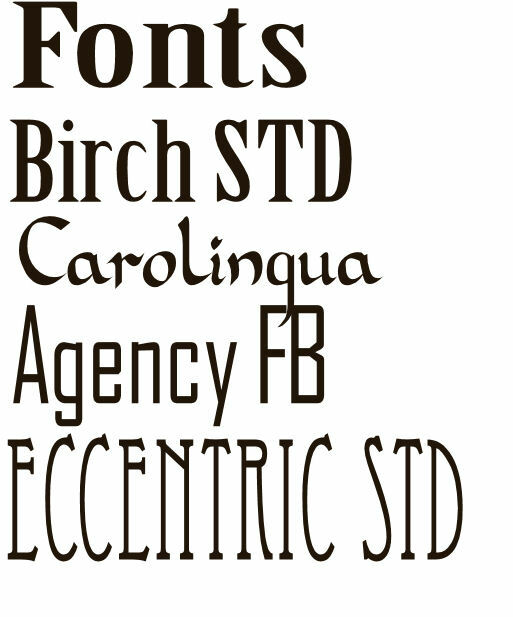 I will be contacting you soon to setup a meeting to approve samples for the designs. If there is a need to contact us before then, please feel free. I look forward to working more with you. 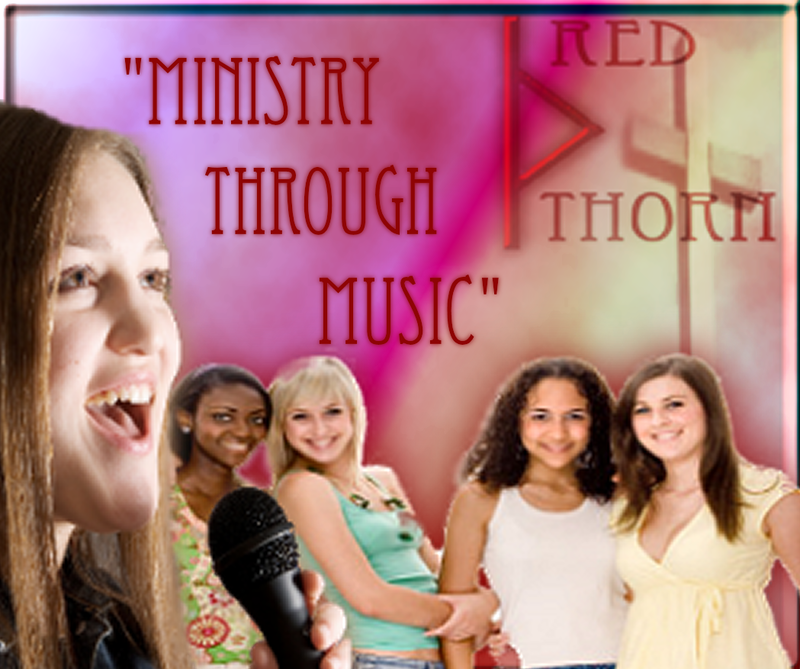 Red Thorn Christian Entertainment is a group of talented individuals that enjoy praising the Lord through song and worship and using proceeds from their shows to benefit those that are less fortunate with food, clothing, and other donations. They enjoy bringing soothing Christian musical taste to weddings and other events. Sales from their C.D. and T-shirts go towards helping them minister to those in need. They are working on their first official C.D. Red Thorn – Hands of Faith. They have been bringing music and entertainment to the Christian people for just over a year. 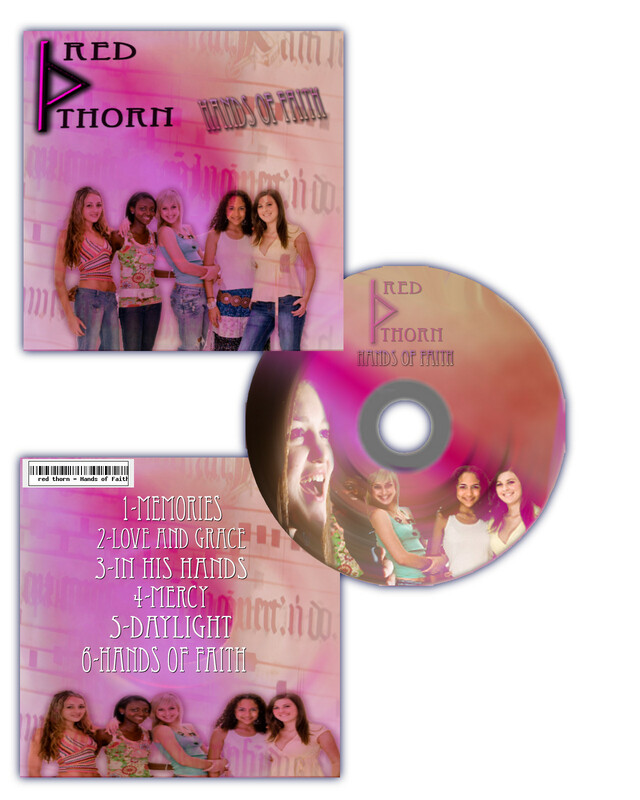 Red Thorn was started by Dina Smith in 2008. Red Thorn Christian Entertainment has turned to J. T. Creationz designer Tiffany Campbell to finally create a brand name for their music c.d. and other marketing designs to help spread the word. This will be the first time Red Thorn has expanded into the national market. J.T. Creationz is experienced in web development, poster and flyer designs, c.d. graphics and other art and professional design. Established in 2003, in her home as a freelance designer, Tiffany began making simple images and animations. Since 2008, she expanded into web design and professional print design. This was first called Tiffania Designz. Joining with her fiance’ Jimmy in 2009, they decided to start J.T. Creationz and have expanded into more of a web based design business that has taken flight. 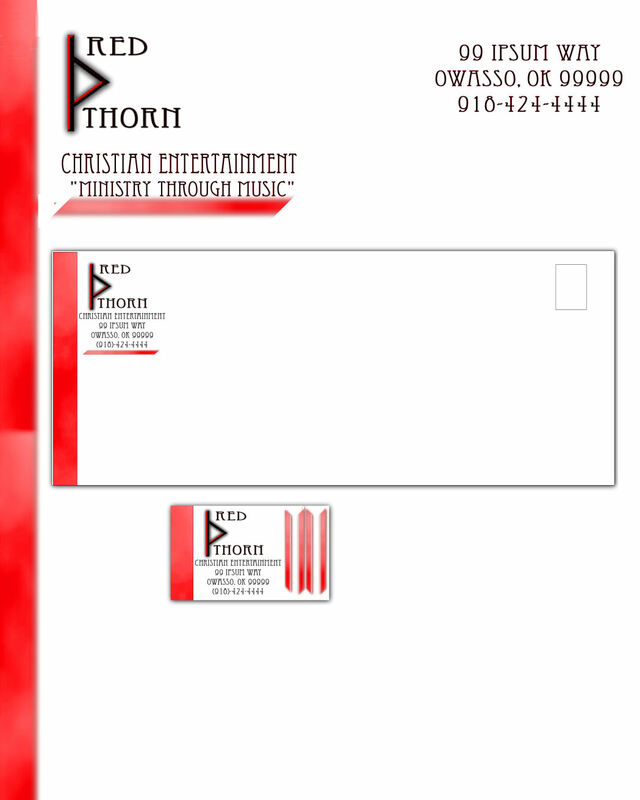 The ultimate goal of this project is to design a logo concept that can be used to promote Red Thorn Christian Entertainment. Using local radio stations to broadcast a pre-recorded ad supplied by RTCE, we are able to market their sound on multiple radio stations around Oklahoma and the surrounding states. This will help to increase sales of their C.D.’s and T-shirts. This will also allow people outside the local area to hear a sample of their music and contact them for entertainment needs. Creating the posters allows RTCE to post ads for their services wherever they would like to increase business. The business cards, stationary, and company logo, allow customers to be able to visually identify with Red Thorn instead of word of mouth advertising. They also allow for professional business correspondence that was not available prior to the project. Thank you for working so hard at J. T. Creationz for our business needs. I wish to personally say that you have achieved the goals we set for you. I am also pleased to say that we accept the timeline that you specified. We also accept the designs that you specified. Thank you for making the necasary adjustments. We plan to work with you again in the future and will recommend you to other groups that need items created for their businesses and churches. Again thank you very much. We look forward to the receipt of the final items. Here are more places to find work created by JTCreationz owner Tiffany Campbell. Happy Clicking!